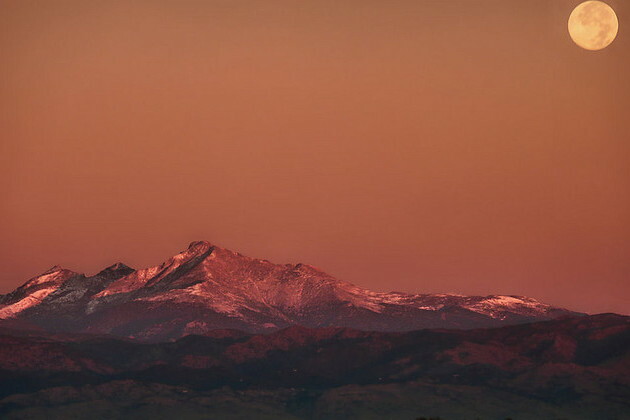 Here is a quick roundup of some news from Colorado startups and tech communities, including news about wages for local high-tech workers, the Colorado Technology Association’s new foundation to develop tech talent, and Orbotix’s new robot. —Tech Industry Wages: Interested in how much tech workers are making in Denver, Boulder, and around the country? Of course you are. And the news in Denver is a little surprising. A report released this week found that the average annual wage for Denver tech employees last year was $93,885. While that’s good money, it was substantially below the national average, which was $102,601. Just up the road in Boulder, tech employees are making an average of $105,112 per year. The good news for Denver is that the average wage increased by 7.3 percent from 2012 to 2013, well above the national average of 1.8 percent and good enough to make Denver seventh highest in wage growth. In Boulder, the average wage increased by 5 percent. Jones Lang LaSalle, a commercial real estate brokerage firm, compiled the data and published the report on its website. It also includes data about office vacancy rates and average asking prices for rents. —CTA Launches Foundation: The Colorado Technology Association announced earlier this week that it has formed a new foundation intended to help educate Colorado’s future tech workers. The organization, named the Colorado Technology Foundation, will connect tech companies, especially small- and medium-sized ones, to educational programs and workforce development programs across the state, according to a release from the CTA. The foundation will develop what it terms a “portfolio” of science, technology, engineering, and math (or STEM) programs that tech companies can use to find partners for new programs. The CTF initially will focus on developing internship programs and an externship program for teachers, but it could eventually expand to include job shadowing and mentorship programs, competitions, educational events, and equipment donations. —Orbotix Rolls Out Ollie: Orbotix, the Boulder-based connected-toy startup that manufactures the Sphero robotic ball, has launched its second robot, named Ollie. Ollie is a two-wheeled, cylindrical robot that can reach up to 14 miles per hour and can be programmed to perform spin, drift, and flip tricks, according to Orbotix. It can be customized with special tires designed for higher speeds or outdoor traction. Like Sphero, users control Ollie by their smartphone’s Bluetooth connection, and it works with a variety of apps. Orbotix began taking pre-orders for Ollie on Thursday and expects shipments to arrive to customers by Sept. 15. It costs $99.99. Ollie made its debut at this year’s Consumer Electronics Show. Back then it was known as Sphero 2B. Orbotix is a Techstars graduate and has raised a total of $32.6 million since forming in 2010, including a $15.5 million round in May.